For a high-end audio company, one of the most difficult types of component to design is the home-theater receiver. First of all, they need to cram five to nine channels of amps into a single housing. Those amp modules need to be of high quality, as is expected of a high-end brand. On the audio side, there are analog signals, A/D and D/A conversion, and DSP programming to contend with. On the video side, proper HDMI implementation is tricky, along with analog video, A/D conversion, and video upscaling. Another big concern is providing troubleshooting support and firmware updates -- it’s impossible to test an A/V receiver with the myriad combinations of gear it could be hooked up to. Finally, the manufacturer needs to sell it at a price that competes with the plethora of A/V receivers from mass-market audio companies. No wonder only a few audio-enthusiast companies still go to the trouble to design and build them. One of those companies is Anthem. A few years ago, to great acclaim, Anthem introduced the Performance MRX line of home-theater receivers, thus bringing their vaunted Anthem Room Correction (ARC) to prices far lower than they charged for their Statement D2v 3D ($9499 USD) and AVM 50v 3D ($6499). I reviewed the MRX 500 and loved its sound. The subject of this review is an update of the MRX 500, the MRX 510, which on paper looks like a downgrade. I wondered -- is this a case of less being more, or just . . . less? As did the Performance MRX 500, the Performance MRX 510 ($1599) sits in the middle of Anthem’s current MRX line of receivers, above the MRX 310 ($1199) and below the MRX 710 ($1999). There are subtle differences among the three, with the 510 and 710 differing only in power output: 100Wx7 vs. 120Wx7. The MRX 310 has only five channels, each rated at 80W, and lacks the front-panel HDMI input of the other two. 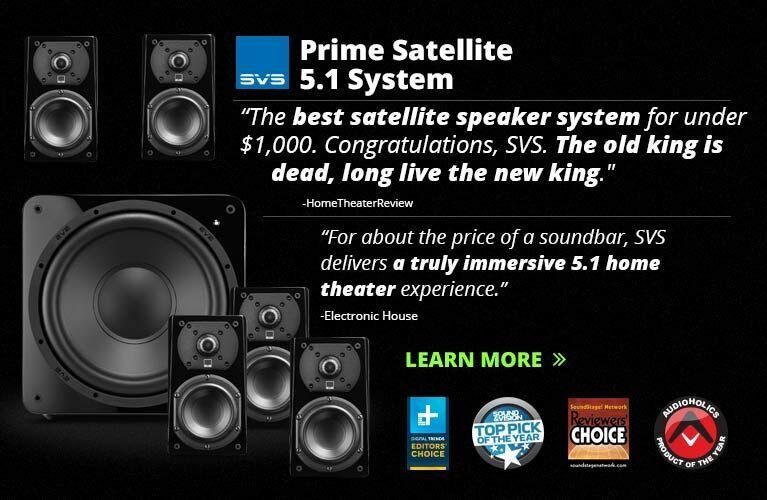 Normally in consumer electronics, you get more as a model evolves -- and in a receiver, that usually means more features. With the MRX 510, Anthem has taken away things that the MRX 500 had: no more playback of WMA and MP3 files, or Internet Radio via Ethernet, or cute little Zone 2 remote control, or front-panel USB port for audio, or a connection for an optional iPod dock. Looking at that list, you’d think someone at Anthem would have his or her head on the chopping block for such a screwed-up “update.” To put it in terms my fellow Canadians at Anthem would understand: What’s goin’ on, eh? But the MRX 510 has some things the MRX 500 lacked: improved ARC and better amps. Also included are better internal parts and a more robust protection circuit, which Anthem calls Advanced Load Monitoring. Outwardly, ARC seems the same, with the same calibration microphone and stand, and USB connection between mike and computer. However, a serial connection is no longer required between the computer and receiver -- the MRX 510 connects to your local area network (LAN) via Ethernet, and the ARC software can upload correction curves from your computer via Wi-Fi. The MRX 510’s rear panel has seven HDMI inputs (the MRX 500 had four) and two HDMI outputs; the latter can upscale or pass along 4K or 3D video. Surprisingly, there’s also an old-fashioned composite input, as well as two component-video inputs. The USB port is strictly for firmware updates. Of the seven pairs of high-quality speaker connectors, five -- for the left, center, right, and two surround channels -- are dedicated. The remaining two are assignable as surround back, Zone 2, or to biamp the front two channels. 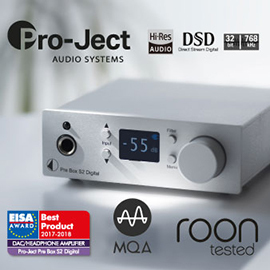 If you want to run a higher-quality amplifier and use the MRX 510 as only a preamplifier-processor, there are preamp outputs for all seven channels. 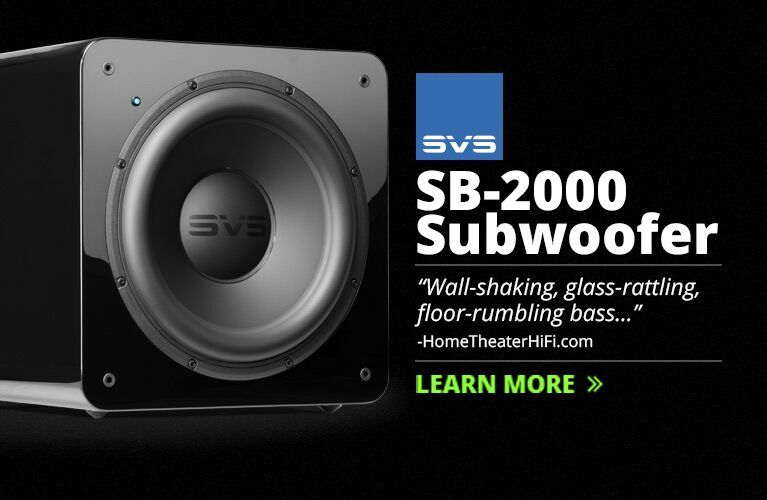 There is only a single subwoofer output. Anthem’s class-leading graphic user interface returns, with its great red-white-and-black color scheme. All setup parameters are logically ordered, and menus are displayed without delay. One great feature of Anthem receivers is their ability to store two setup configurations. (I used Config1 for movies and Config2 for music.) For the front panel, Anthem has gone for a minimalist approach, with a large navigation pad, a volume knob, and buttons sufficient to control everything, including direct controls for on-the-fly adjustment of each channel’s level. Behind a door on the left front are an HDMI input and a headphone jack. Though made of plastic, the nice new remote control Anthem has come up with for use with the MRX 510 has a rubbery surface for good grip, and the feature I most covet in a home-theater remote: a backlight. The remote grants quick access to lip sync, and can be used to change each channel’s level on the fly. It also has controls for Zone 2, which are needed -- that second little remote is no longer provided. If you need a second remote, Anthem offers iOS and Android apps that you can download and use with a tablet computer. These apps can be used to control everything, even turning the receiver on or off. With no need for a direct line of sight to the MRX 510, which the IR remote requires, the app works better as your primary remote control. The MRX 510 responded quickly to any command from the remote. The biggest change from the MRX 500 to the MRX 510 is in Anthem Room Correction. In my review of the MRX 500, I praised ARC as one of the best, if not the best, room-correction systems available in any receiver. In ARC 1M, Anthem has improved on ARC with greater correction precision, and by no longer requiring a serial connection between receiver and computer. (I found this to be a pain with the MRX 500 -- the cables kept getting tangled.) But once the MRX 510 is connected to a home network, the only physical connection to the computer is the calibration mike, which requires a USB port. As with the MRX 500, the mike has a unique serial number linked to its calibration curve in the ARC software on the included CD-ROM, to be installed on your computer. Once the calibration tones are run and the software generates the correction curve, the software automatically finds the MRX 510 on your network and uploads the curve. Anthem claims that ARC 1M results in more precise calculation of correction curves, and restricts the bandwidth that it corrects for -- 20Hz up to 5000Hz. In manual mode, you can set the highest frequency to a lower one, such as 20Hz to 1000Hz. Limiting the frequency bandwidth makes sense, in my opinion; the function of room correction should be to correct for frequency anomalies generated by your room, not to correct for deficiencies in your speakers. And I’d rather have a bunch more correction points where it counts: down in this frequency range, which is most affected by the room. The menu system has been improved, and the graphs are easier to read, but to my mind ARC 1M’s killer feature is its ability to overlay the “before correction” response with the “after correction” response and the target curve. 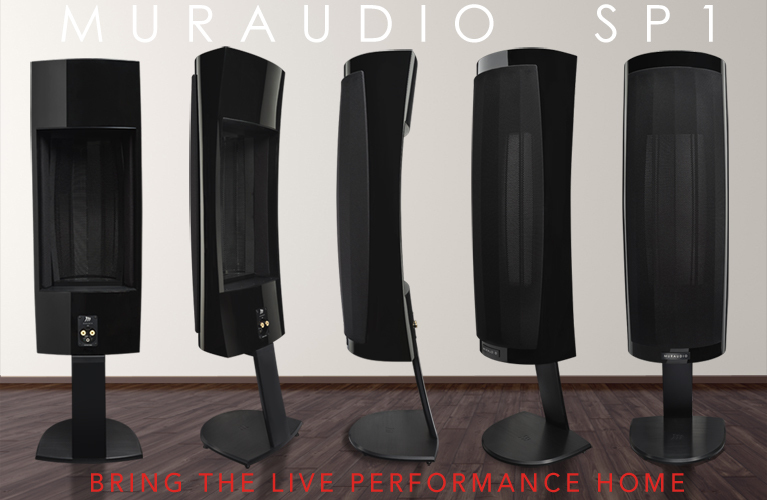 With these three curves simultaneously displayed, you can immediately see what affect the ARC 1M system is having on your speakers’ in-room frequency response. Like most room-correction systems out there, ARC 1M pulses a series of test tones to each speaker that spans the entire audioband and corrects for any deviation from a target curve. Unlike most such systems, which don’t tell you what the target curve is and don’t let you adjust their settings in any way, ARC permits some adjustment of parameters. In Automatic mode, the target isn’t flat, but has a slight (1-2dB) bass hump from 20 to 200Hz. I first used Automatic mode when setting levels for my Definitive Technology speaker system of BP-8060ST towers, CS-8060HD center, and Mythos Gem rear surrounds, with Ångstrom ceiling speakers for left and right surrounds. Because each BP-8060ST has a powered 10” woofer, I don’t run separate subwoofers; I split the MRX 510’s LFE output to the line-level inputs of each BP-8060ST. Once all connections were made and I’d run ARC 1M, I found that, for watching movies, ARC had set the bass frequencies too low. In the Blu-ray edition of Gone Baby Gone, LFE bass is used to ramp up the tension in some scenes, as in chapter 10, “The Quarry,” where the planned swap of money for the kidnapped child goes terribly wrong. In Automatic mode, I didn’t find this scene that tense. I changed the Room Gain setting from “1.0” to “2.25” (the increments are “0.25”), which put a hump of a few decibels in the frequencies from 20 to 200Hz. After I made this change, whoa, baby -- the tension was ratcheted way up! Another great feature of ARC 1M is the Quick Measure mode. After I’d used Automatic mode, the “after correction” graph showed that the center-channel’s bass response wasn’t as smooth as I prefer. I then tweaked the cutoff frequency, measured and remeasured the speaker over several iterations, and voilà -- the frequency response was now a near-perfect match to the target curve. In Gone Baby Gone, Morgan Freeman’s voice had a weightiness that was missing before. I applied this same technique to the four surrounds and got a near-perfect match to the target curves. The cutoff frequencies were 80Hz for the left and right surround speakers, 130Hz for the rear surrounds. Using the same technique for the left and right front speakers, I got a near-perfect match to the target curve for the left channel, with a sharp drop-off in response below 30Hz. For the right channel, there was a 2-3dB valley from 100 to 200Hz that I couldn’t correct for. This tells me that I should invest in additional room acoustic panels. Still, I was happy to confirm that my room has relatively flat response down to 30Hz, and that a boost in the room-gain setting to 2.25 gave me enough impact for movies. 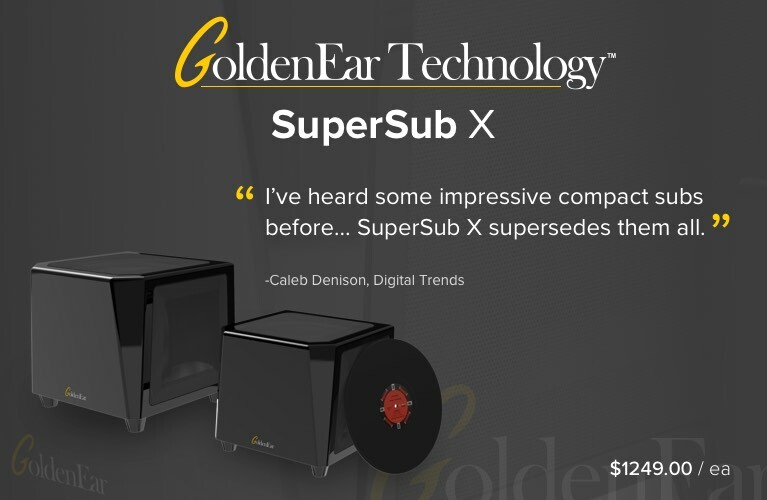 This also tells me that if I add a separate subwoofer, I’ll have to spend a lot of money; only a sub that could add bass in the 20-30Hz region would make a positive difference, and such subs are big and powerful -- and expensive. My point is that the MRX 510 made it possible for me to optimize the bass management, level, and room correction for each speaker exactly as I wanted them, giving me unprecedented control -- more than any other comparably priced receiver or processor I have used. I settled in to watch some movies. Watching the BD of the action-packed Captain America: The Winter Soldier showed me how seamless the MRX 510’s bass management was. In chapter 6, Nick Fury is attacked by Hydra agents -- the gunfight and chase scenes were breathtaking, with LFE effects properly routed to the subwoofers in my main speakers. At the start of chapter 7, the helicopter flyover to the right imaged way to the right, well past my right front speaker. Without the MRX 510’s impeccable channel balance and room correction, I wouldn’t have been able to track the flight path as easily as I did. Chapter 9 has a scene of a ballistic missile hitting a bunker that Steve and Natasha are searching for clues about Hydra. When the missile struck, not only was the bass response deep and satisfying, the sound of falling debris was convincing. 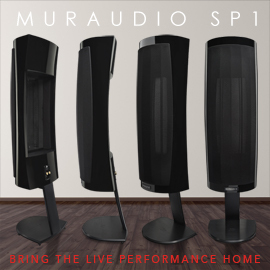 The sound came through all seven of my speakers equally, as if I were part of the scene -- perfect surround envelopment. Another benefit of such good bass management is the efficient allocation and delivery of power. With the MRX 510 routing most of the bass to the powered subwoofers of my DefTech BP-8060ST main speakers, my system never sounded as if it lacked power. Perhaps systems in larger rooms, with less efficient speakers or no subwoofers, might need an external power amp -- but the MRX 510 had enough power for a medium-size room such as mine. Watching movies, I was more engaged when the bass response was set higher; but when listening to music, such a bass level can be overwhelming, and that’s when the Anthem MRX 510’s Config2 setting came in handy. I dialed back Room Gain from 2.25 to the default setting of 1.0. This flattened the bass hump, resulting in more accurate bass with music. When I cued up “Temple Caves,” from Mickey Hart’s Planet Drum (16-bit/44.1kHz FLAC, Rykodisc), the bass response was suitably deep and each note was distinct, compared to the almost comical bass resonance with my Config1 movie setting. Because ARC 1M makes the in-room frequency-response curves of the front left and right speakers closely match a target curve and each other, the biggest improvement when listening to music was in image focus: the imaging was razor sharp and the soundstaging was precise. Listening to the guitar trio of John McLaughlin, Paco de Lucia, and Al Di Meola on their album Passion Grace & Fire (16/44.1 FLAC, Universal), I could have sworn that my center-channel was on -- the imaging of the central guitar was rock solid. And when I closed my eyes, it was easy to imagine the two other guitarists to the left and right. When the three players battle it out, the high frequencies through the MRX 510 were clean and extended, not harsh and gritty, as I usually hear from mass-market receivers. To get this level of sound quality from separates, you’d have to spend a lot more money. I had no comparably priced A/V receivers on hand, and the only one whose sound I could recall that was in the Anthem MRX 510’s class was Cambridge Audio’s Azur 751R, currently with a V2 update. If you use room correction for both listening to music and watching movies, however, the Anthem MRX 510 would be the way to go -- ARC 1M is far superior to the Audyssey 2EQ system in the Azur 751R. In my listening room, I used my Integra DHC-80.3 pre-pro as a comparison, which, coupled with its companion nine-channel DTA-70.1 amp, costs around $4100 ($1800 for the amp, and $2300 for the pre-pro). 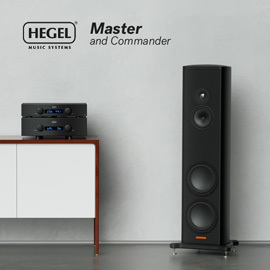 With the Integra combo costing well over twice as much as the MRX 510, you’d think there would be no contest -- the DHC-80.3 is equipped with Audyssey’s most advanced room correction, MultEQ XT32, which should be comparable with ARC 1M in the MRX 510. However, the biggest problem I had with MultEQ XT32 was the lack of control over the target curve. You have to trust your ears and Audyssey’s algorithms, and assume that the latter correct room-response anomalies as they’re supposed to do. But there’s no “before” or “after” graph to give you feedback along the way. And if you move your speakers around to optimize their positions before final correction, you won’t get any feedback through Audyssey. Your only course of action would be to hire an Audyssey Pro installer to optimize it for you, which can be costly. Because of these limitations, I was never satisfied with the sound of the Integra DHC-80.3, especially for listening to music. Home-theater listening was also less than ideal -- I always had to bump up the bass output of my DefTech towers to get bass effects with real impact. For a tweaker like me, the Anthem MRX 510 is far more suitable than the Integra DHC-80.3. When I listened to Passion Grace & Fire, the channel balance was skewed to the left with the Integra, resulting in a distorted soundstage: the left-hand guitarist sounded louder than the one on the right, and the central guitarist was pushed toward the left. I had to move to the right and tilt my head to get some semblance of a proper image. I was able to correct this only by going into the menu system and making the left- and right-channel levels the same. For anything other than casual music listening, the Anthem MRX 510 sounded much better than the more expensive combo of Integra pre-pro and amp. When I tried Anthem’s Performance MRX 500 A/V receiver, I was wowed by the built-in Anthem Room Correction system, and called that model a true bargain among home-theater receivers. The Performance MRX 510 ups the performance of ARC to provide unprecedented control and feedback for room correction, and raises the bar for home-theater receivers. Despite my initial misgivings about the features omitted from the MRX 500 to create the MRX 510, I ended up missing none of them. If you value sound quality and like to take some control over your speakers, as I do, I highly recommend the Anthem Performance MRX 510.